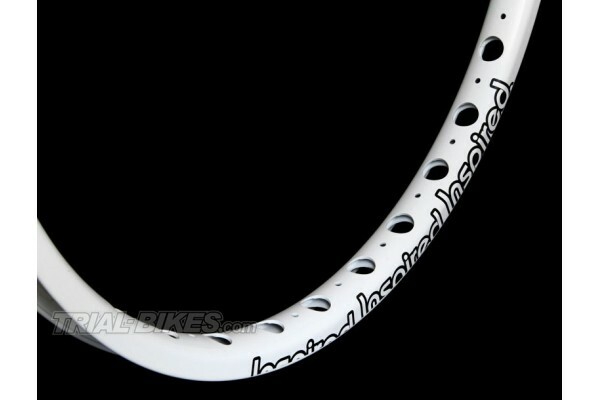 - Lightweight, 24" specific 'Team' rim. - Double wall construction for increased strength and stiffness. - Un-eyeleted construction saves over 50g when compared with eyeletted rims. - Black anodised finish with white laser etched logos or White powder coat finish with black logos. - Black rim features CNC machined sidewall. 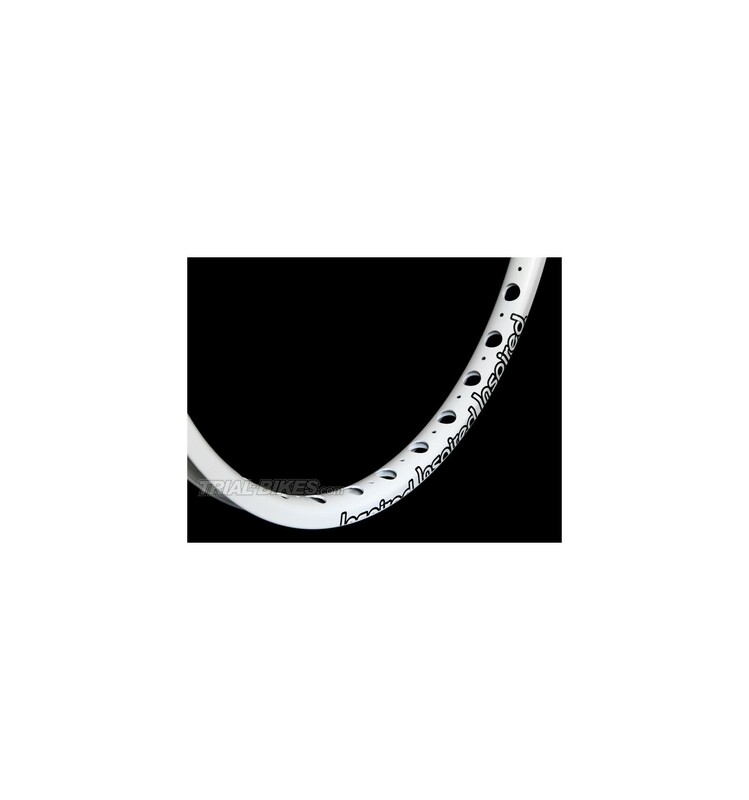 - Ideal rim for Inspired Fourplay and Element frames. - Black anodised finish with laser etched logos or White powder coat finish with black logos.